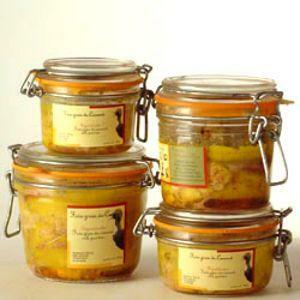 The "black diamond" of gastronomy ! 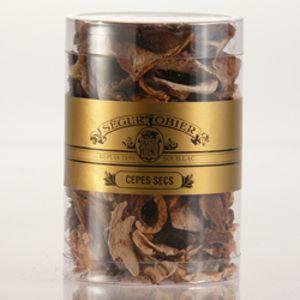 Among the sorts of truffles, the only one that really interests the gastronomy is the noble sort known under the name of black winter truffle or black truffle of the Quercy. The botanists name it tuber melanosporum. 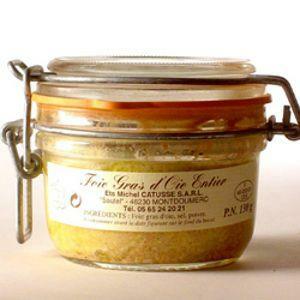 Ideal to make an omelet, a brouillade and in salad. 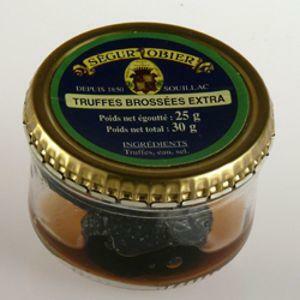 Appreciate all the flavour of the black truffle for a reasonable budget ! 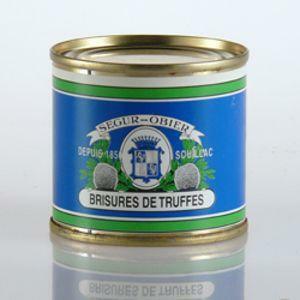 The cracks of truffles are a mixture of skin resulting from bald truffles.